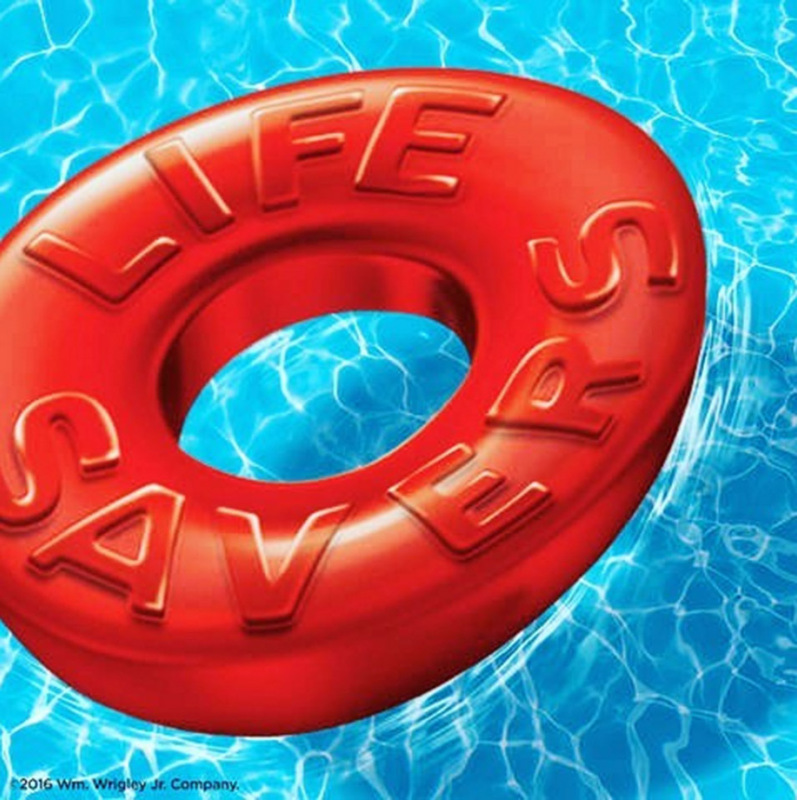 Are you a life saver?? change a tire, or sew a button? With these life skills you’re sure to be a life saver! and we’ll award you with Life Savers candy!